N ow that it’s September, the leaves are turning and the blazing summer temperatures are fading away. At Tim Leeper Roofing, we absolutely love the fall Roofs are no longer boiling hot, and we have the opportunity to equip as many roofs as possible for winter before the snow and ice arrive. Summer takes a toll on Nashville roofs; we get our share of hail, rain, and wind. At the very least, you should have your roof inspected this fall to ensure the summer didn’t undermine its strength. Your roof may have reached the age where it really should be replaced, and if that’s the case, you are right in the perfect window! In our last blog, we discussed how fall’s weather is perfect for roofwork and thermal sealing. 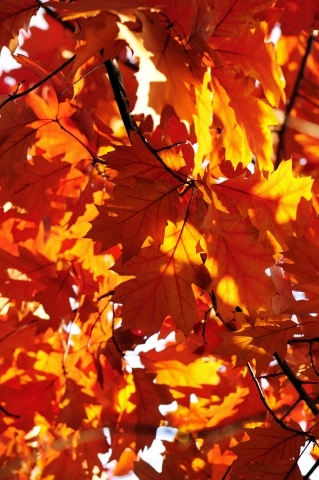 Today, we have a few more reasons why fall is our favorite season! An old roof leaks heat, which requires your HVAC system to work harder. Getting a new roof will not only keep your family cozy when the cool temperatures arrive; it will save you money on heating bills. No roof is perfect, and it’s very likely yours has small holes or leaks. They may not be issues when the weather is good, but winter has a way of taking small problems and making them worse. Depending on the age of your roof, it may be a bad idea to head into this winter without replacing it. If you aren’t sure, the first step is to get a roof inspection. When you invest in your roof, you invest in peace of mind. Tim Leeper Roofing understands how important your roof is, and we are proud to be Nashville’s premium roofing company. We offer commercial roofing, residential roofing, and help with insurance claims. Turn to us for all your roofing needs!